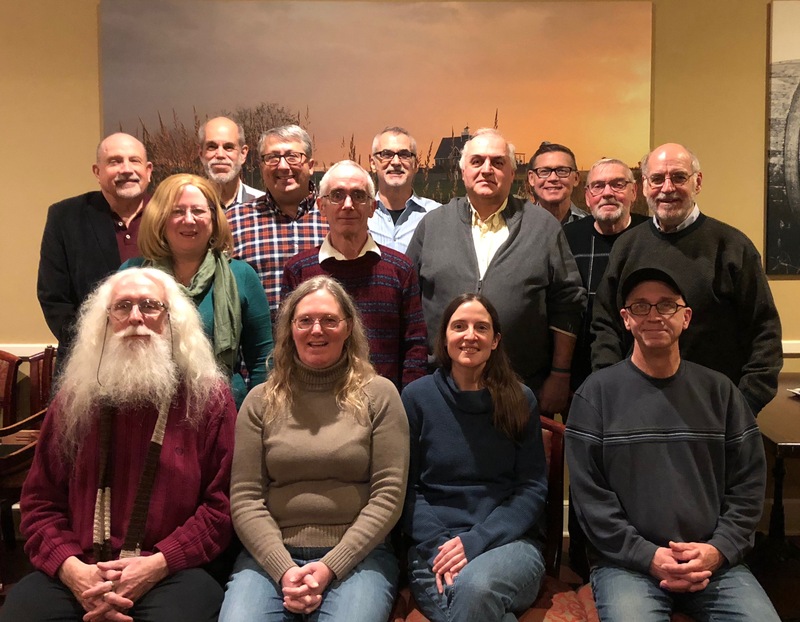 The Eastern Iowa Coalition of Reason is made up of 10 Iowa atheist, freethought, and humanist groups working together in the Eastern Iowa area. Our twin goals are to foster a sense of community among the like minded and raise public awareness that people who don’t believe in a god or gods can be decent citizens who contribute to the larger society. If you are of a secular mind, you aren’t alone. Thousands of your friends and neighbors in eastern Iowa think and feel as you do. And there are local groups that advance your views and welcome your participation! 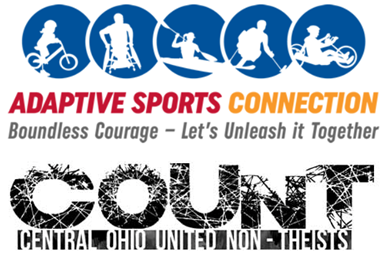 This website will help you find events to attend, activities in which to participate, people with whom to socialize, and groups to join. 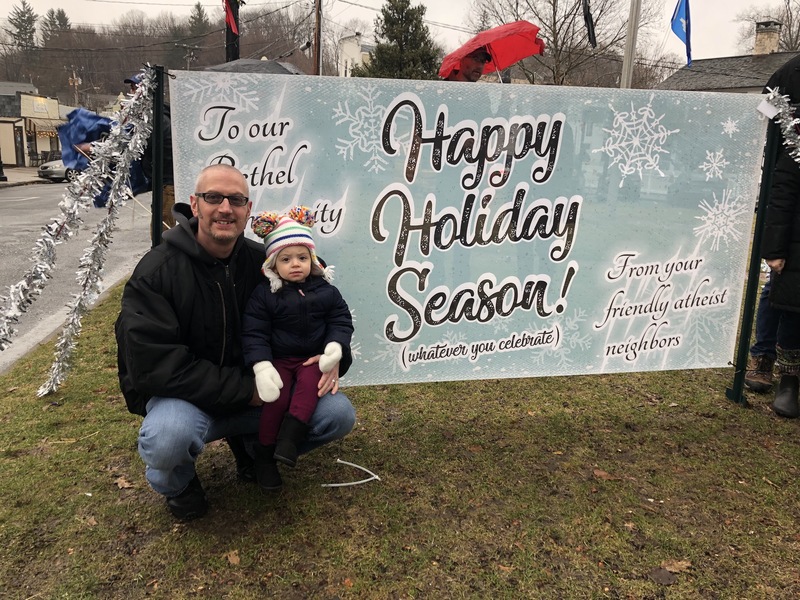 To the traditional religious community we want to say that, although we in the Iowa secular community are without a belief in the supernatural, we do share the compassionate human values that most people embrace. As hard working, tax-paying, ethical citizens, we care deeply about our families, our communities, our state, our nation, and the world. Need information about the Eastern Iowa Coalition of Reason? 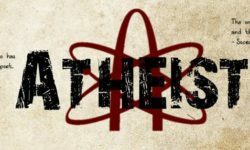 Cedar Valley Atheists is a group for all and any Atheist, Agnostics and Secularist from the greater Waterloo/Cedar Falls Metro Area. It is our intent to provide a valid community for these groups and to show those that may hide their skepticism from family, friends, work associates etc that they are not alone! For decades some Christians have worked very hard to erode the separation of Church and State. It is our hope to build this group into a formidable voice of reason and resistance against the furthering of this sectarian agenda in the Cedar Valley. We are dedicated to building a community of atheists, agnostics, freethinkers, skeptics, etc. within the Iowa Corridor. We exist to allow non-religious people to share their thoughts, ideas, and viewpoints. 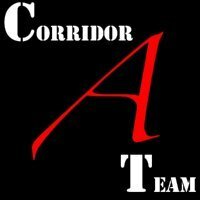 The Corridor A-Team is meant to be a place where we can be ourselves and enjoy our various interests without religion or other superstitions playing a central role. To create a community of persons who believe that the truths of the world can be found through logic, reason and science, and who reject religion, mysticism and superstition as a means of explaining the world around us. To create a social community where non-religious people in the Iowa City-Cedar Rapids area can feel welcome and encouraged to engage with their local community. To promote activism and exchange of ideas important to secularists. 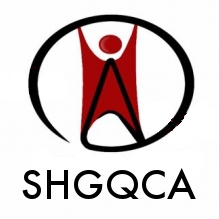 To make positive contributions to our communities through service and involvement in order to reflect and expand secularists’ positive influence to the community. To educate the public on the value of secular ideals, separation of state & church and living without religion. To actively support the Separation of Church and State in our communities, state and nation. Freethinking Families of Linn County Freethinking Families of Linn County is a social group for parents who are raising their children without religion (i.e. atheists, agnostics, humanists, non-religious, etc.) in Linn County, IA. This group formed to help build a secular community for young families. We are here to support all parents, regardless of where they are in the process of building their families through pregnancy, adoption, fostering, step-parenting, and/or co-parenting. Families are encouraged to participate in our social activities and community volunteer work. The group meets monthly to plan events and have their children socialize. Parents can also engage with other local, secular families through the private Facebook group “Freethinking Families of Linn County”. For more information, contact [email protected]. Secular Humanists and nontheists (atheists, agnostics, rationalists, naturalists, etc.) are the core of our organization, but we are happy to work with friends and allies on common goals such as defense of our civil liberties and separation of church and state. 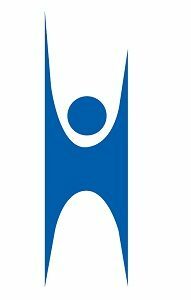 We work to raise the profile of Humanists and other nontheists in a positive way through discussion, political and social activism, and education. We strive to create a caring and vibrant community of nontheists in Iowa dedicated to ethical living without supernaturalism. 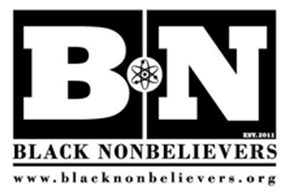 Our group was founded in 2012 to bring the local non-theist community together. Our group is for humanists, atheists, skeptics and freethinkers and others with a naturalistic worldview to find support for their commitment to reason in a culture too often inundated by religion and irrational thought. We meet monthly for fun, friendship, discussion, films and more. Come join us! 1) Advocacy for church/state separation, skepticism, and secular values. 2) Service for the betterment of humanity and living out humanist values. 3) Education for scientific literacy, critical-thinking skills, and rationality. As a UI Student Government recognized/funded organization, we are focused on the University of Iowa and Iowa City community. We’re invested in supporting student-leader growth and providing opportunities for genuine organizing and leadership experience. We’re an officially affiliated organization of the Secular Student Alliance. 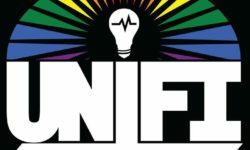 The UNI Freethinkers & Inquirers is a student group at the University of Northern Iowa in Cedar Falls, Iowa. It strives to create a welcoming community for skeptics, atheists, agnostics, freethinkers, secular humanists, and anyone who turns a critical eye to religious and pseudoscientific claims. 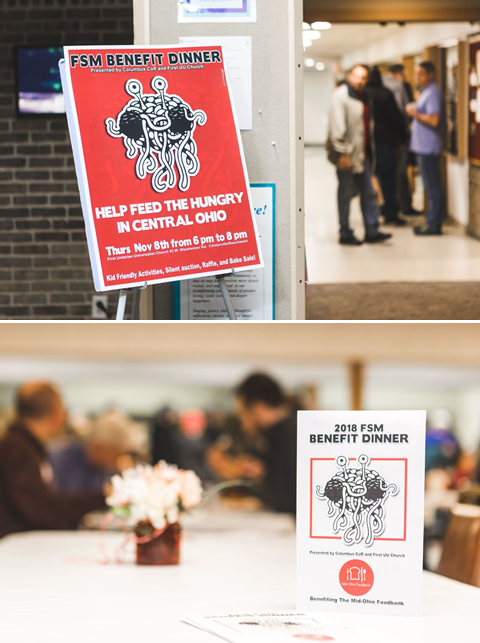 It has events throughout the year that focus on community, intellectual engagement, activism, and service, including an annual Flying Spaghetti Monster Dinner and Darwin Week. Anyone is welcome at UNIFI events regardless of status as a UNI student or religious affiliation. 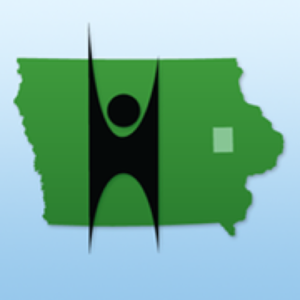 The Tri-State Humanists are a group of like-minded people in the Burlington, Iowa area interested in sharing non-religious discussion and fellowship. We try to see the world from a secular perspective and share that view with others.